Italians are big coffee experts. This statement seems undisputable, but in reality it is a half-truth. Italians certainly drink a lot of coffee – they are the third biggest consumers in the European Union – and the act of drinking a cup of coffee alone or in company is an important part of daily life for many. But how many people know what a coffee plant looks like or where their morning cup came from? 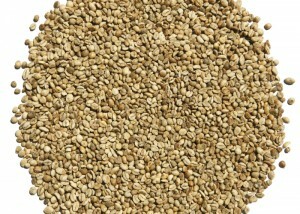 And how many consumers know who cultivated, harvested and processed the beans? The project to create a “Slow Food Presidium” coffee brand came about precisely to fill this gap in understanding and communication between producers and consumers, including the roasters, a key figure in the supply chain. It is a cultural and social project that aims to raise awareness of coffee issues, with the ultimate goal of shortening the supply chain and improving the quality of life for Presidia producers. 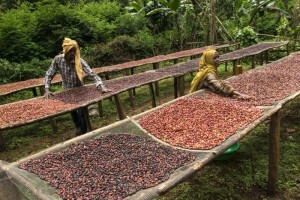 Slow Food’s first step in the coffee sector was to start working with producers. In 2002 a Presidium was launched with a group of coffee growers from the highest regions of Huehuetenango in Guatemala, kicking off a series of activities that went on to involve other groups of producers in Latin America, Africa and India. The results of these activities are important and encouraging: a new paradigm for coffee production, based on respect for the territory and responsible consumption, has been established and has set an example that is being followed and adapted to different situations. The second phase of Slow Food’s work involved the coffee roasters – and thus the final product – enabling us to reach consumers and promote a new coffee culture in a more powerful way. 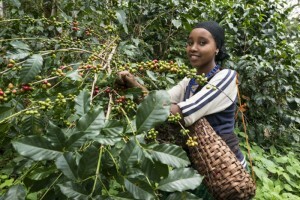 The idea is simple: roasters participating in the project – who must respect a series of rules that guarantee quality and transparency along the supply chain – can use the “Slow Food Presidium” brand on their packaging, giving consumers the opportunity to identify and buy good, clean and fair coffee. Coordinated by the Slow Food Foundation for Biodiversity, the project began in 2009 with the creation of a Commission made up of Master of Food – Coffee teachers as well as a number of roasters and Slow Food collaborators. The Commission defined a regulation that stipulates that the brand can only be used for roasted coffee (beans, ground coffee or biodegradable coffee pods) composed of a single Slow Food Presidium coffee (single origin) or a mix of Presidia coffees (blended). It is not permitted to add other coffees (that would not be traceable). Coffees that meet these preliminary prerequisites are first sent to the Commission, whose members meet to taste the products and evaluate their sensory qualities. 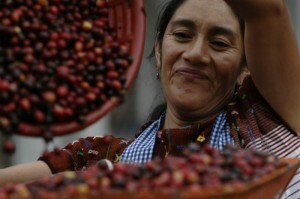 They then provide Slow Food and the roasters with a report of each coffee’s strengths and weaknesses. Only those that receive a positive assessment can be marketed under the Presidium brand. Finally, the regulation establishes standards of transparency and fairness towards producers and consumers: the roasters must indicate the production area and the name of the coffee producer (individual or organization) on the packaging. 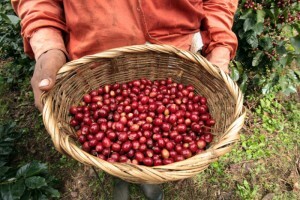 In this way the growers are given appropriate visibility on the market – which is a source of great pride for them – and the consumers are informed about what they are drinking and about the fascinating and complex world that lies behind a cup of coffee.